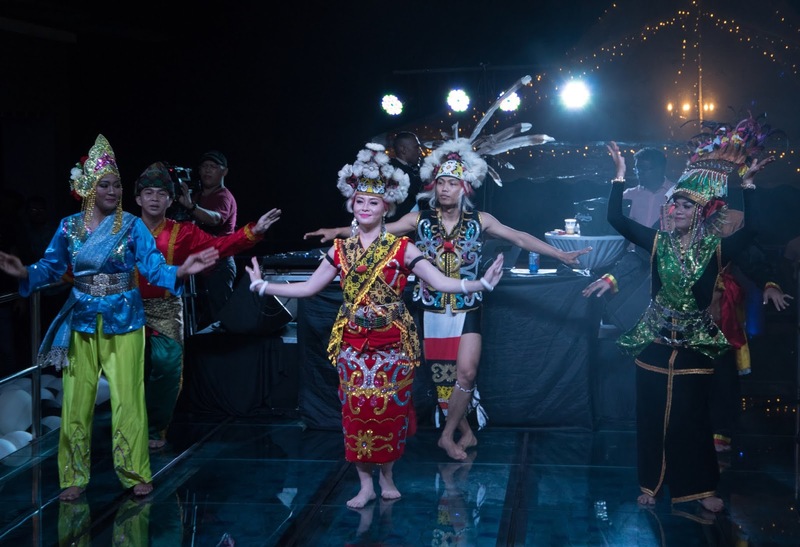 Borneo Fashion Week (BFW) 2018 has just unveiled a stunning fashion showcase, inspired by the bold and beautiful heritage of Borneo. This year BFW 2018 will be held from 7 September to 9 September 2018 in Kuching, the gateway capital of Borneo. Throughout the 3 days, there will be ethnic inspired fashion collections from local and international designers, promising ten stunning runways shows, along with an exhibition of fashion apparels, accessories, lifestyle products. "We are excited to introduce to the world many talented designers from the land of the hornbills for the second time around. 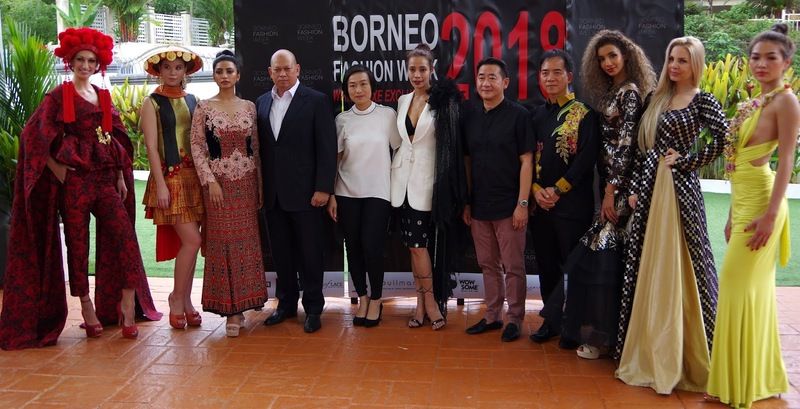 Borneo Fashion Week is an integral component in promoting the island's fashion industry and heritage.." said Stephanie Alcantara, founder, organiser of BFW. The BFW 2018 will not be your ordinary fashion shows as it will feature a diverse range of styles from the likes of BFW 2017 Most Promising Designer Azhar Zainal to the talents of Melson - by Melvin Shah, De'Mlya, Yacutha Borneo, Latips Collections, Uvanes Vary and many more. You can expect to see flowing silhouettes, immaculately embroidered gowns, whimsical and ethnic pua kumbu designs, giving you a unique and truly Borneo inspired fashion show. So mark your calendars now and don't miss out on the Borneo Fashion Week (BFW) 2018 in Kuching !